With ghoulish geniality, Clyde Snow liked to say that bones made good witnesses, never lying, never forgetting, and that a skeleton, no matter how old, could sketch the tale of a human life, revealing how it had been lived, how long it had lasted, what traumas it had endured and especially how it had ended. 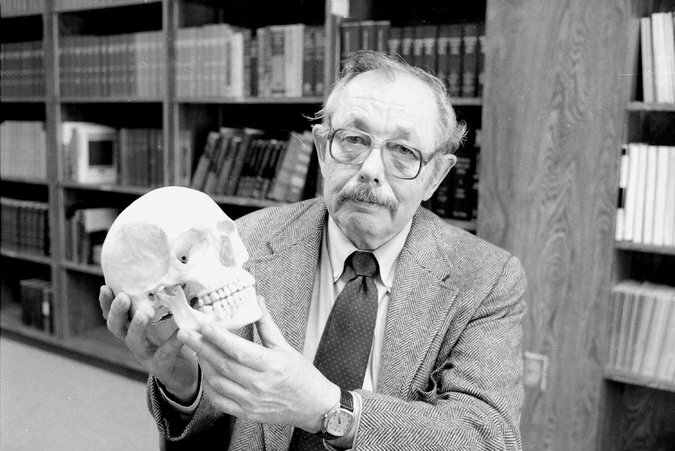 He was a legendary detective of forensic anthropology, the esoteric science of extracting the secrets of the dead from skeletal remains. His subjects included President John F. Kennedy, the Nazi war criminal Josef Mengele, the “disappeared” who were exhumed from mass graves in Argentina, victims of the serial killer John Wayne Gacy, and even Tutankhamen, the pharaoh who lived 3,300 years ago. More, Dr. 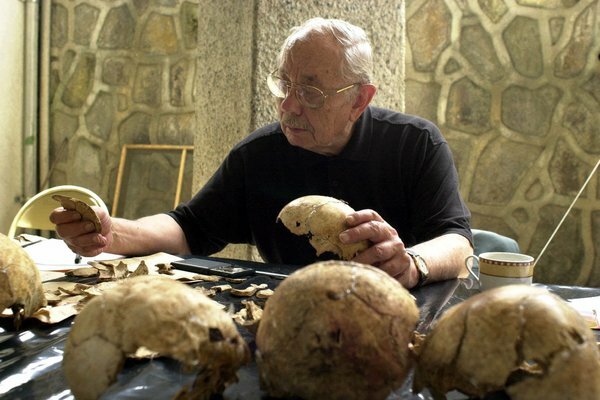 Snow, who testified against Saddam Hussein and other tyrants, was the father of a modern movement that has used forensic anthropology in human rights drives against genocide, war crimes and massacres in Kosovo, Bosnia, Rwanda, Chile and elsewhere. He died at 86 on Friday at a hospital in Norman, Okla., where he lived. His wife, Jerry Whistler Snow, said the cause was cancer and emphysema.